Osmanthus grows on an evergreen arbor. The flower blooms between September and October. The baby bloom is pastel yellow and turns golden yellow when flowers are in full bloom. This flower carries a strong natural fragrance. They can also be used in cooking. 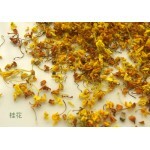 Osmanthus is a toxin cleaning tea. 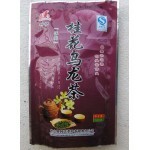 It is a natural cleanser of our body and is especially good for breaking up congestion. It also helps prevent bad breathe. 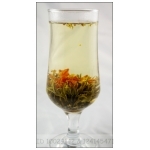 Name: Osmanthus Flower Tea ..
Name: Osmanthus oolong tea bags &..